Today Canoga Park CA is an ethnically diverse Los Angeles neighborhood that is pretty much representative of the city in terms of population density, income, and education. However, when Canoga Park CA was first being developed, it tried to market itself as unique community with an advantageous location at the end of the new LA Aqueduct. The fledgling community called itself “the Baby City” and promoted itself with the “Owensmouth Baby” racecar and images of storks carrying babies. 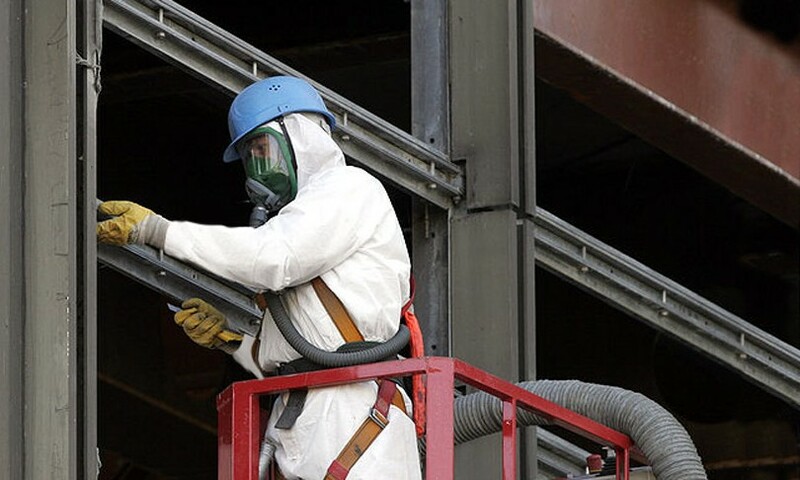 If you own property in Canoga Park CA—especially an older property—it may contain asbestos and lead, as well as other environmental hazards like mold and PCBs. This would be very worrisome, especially if you have a baby of your own. AQHI Inc. can remove these environmental hazards to help keep your indoor air safe, clean, and healthy. Just give us a call and we’ll send one of our experienced professionals to help you with a remediation project.